Resideo's new ProSeries platform will integrate with the next generation of Resideo Total Connect. 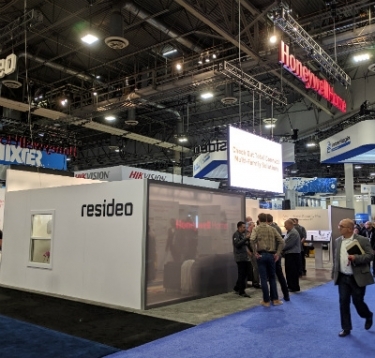 During ISC West this week, Resideo made its show debut as a standalone company following its spinoff from Honeywell late last year. 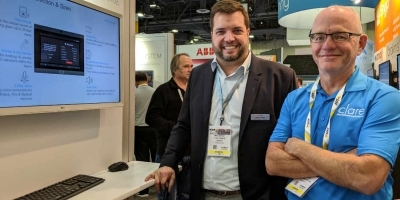 The company is showing its new home automation platforms, a new security dealer loyalty program and how the companies’ new voice, video and mobile solutions integrate with consumer’s connected lifestyles to give dealers opportunities to expand their businesses. 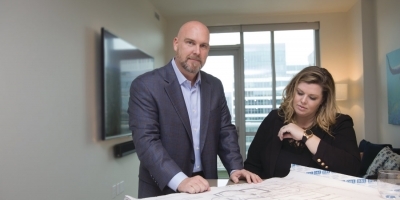 “We are fully committed to providing our dealers with the right products and programs they need to win more customers, keep them longer and drive profits, while delivering an exceptional homeowner experience,” says Alice DeBiasio, vice president and general manager, residential pro security at Resideo. 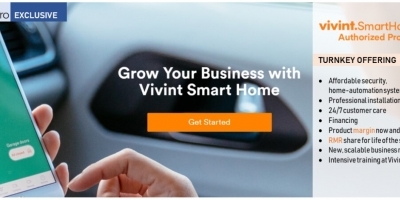 “Increasingly, a majority of consumers prefer to have a professional install their home security system because it offers them assurance it was done right and will work correctly when they need it. "It’s the professionally installed and monitored solution that helps homeowners have peace of mind that if something happens, their local police or emergency personnel will be alerted to help protect what matters most – their loved ones, valued possessions and property,” says DeBiasio. 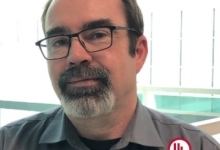 The new Honeywell Home ProSeries Security and Smart Home Platform was designed to give dealers the end-to-end platform they need to deliver a complete security and smart home solution, according to the company. Resideo says the platform offers fast and responsive operation and creates a sophisticated user experience that is simple to understand. A common user interface is featured across all customer touchpoints – panel, touchscreen, app – making the system easy for consumers to learn and operate. The ProSeries also includes built-in voice control for hands-free operation, video alarm verification to reduce false alarms and Bluetooth system disarming. 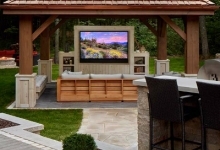 Built on a common platform, dealers can learn one system and know them all for easy installation and support, according to the company. The expanded line of sensors and life safety devices are interchangeable across the entire platform to help reduce inventory and training costs, and user-replaceable parts provide added convenience and help to reduce truck rolls. Additionally, the new system features a modular design with expansion modules, allowing dealers to buy only what they need to help drive down operating costs. The updated platform features a redesigned consumer interface, faster connection and improved functionality, all streamlined with remote programming and device management through AlarmNet 360. 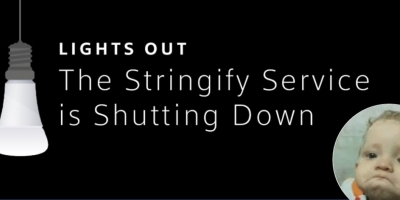 The platform will be available later this year. 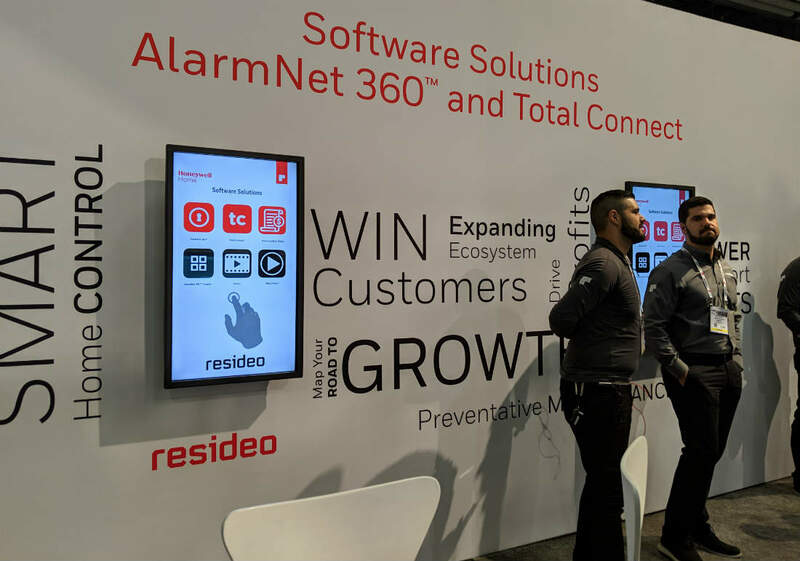 Resideo says its new, exclusive loyalty program will help dealers expand their offerings in the security and smart home markets, while driving value for homeowners. 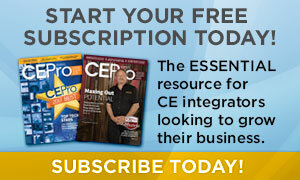 The Resideo Premier Security Dealer Program will provide sales and marketing support, training and financial incentives, along with the essential tools and enhanced products dealers need to differentiate in today’s competitive market, according to the company. 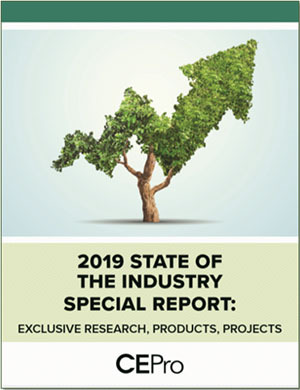 “We continue to focus on the pro channel and believe security dealers in our program will be best positioned to help homeowners navigate smart home technology, especially as consumers are increasingly looking for professionals to ease the installation process,” says DeBiasio. At the center of the new program is a dedicated portal for dealers – Dealer Resource Zone – that will serve as a one-stop-shop for program details, and allows dealers to stay informed on their account status, program participation and progress towards sales goals. Participating dealers will have access to a dedicated phone line for both technical and program support. Key financial rewards include a cooperative advertising program, rebate rewards and product discounts. Lead Generation – The program delivers key tools to help drive new sales opportunities, including social media content for customer engagement, an ecommerce application for online sales, co-op funding for developing marketing campaigns and an automated system with streamlined co-op claim process. Sales/Dealer Engagement – The Dealer Development Group (DDG) provides support with business planning, sales growth strategies and sales skills. The technical team will host dedicated training sessions, and program marketing will assist with promotional materials. 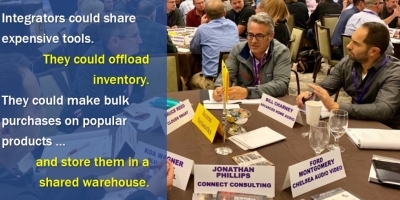 Networking – The program offers networking opportunities for dealers to exchange ideas, and share knowledge and best practices. In addition to the annual CONNECT event, Resideo will host regional events and webinars for participating dealers. 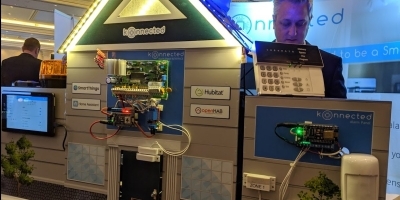 Connected Solutions – Dedicated technical and sales training provides members with tools and knowledge to successfully deliver the smart home experience. 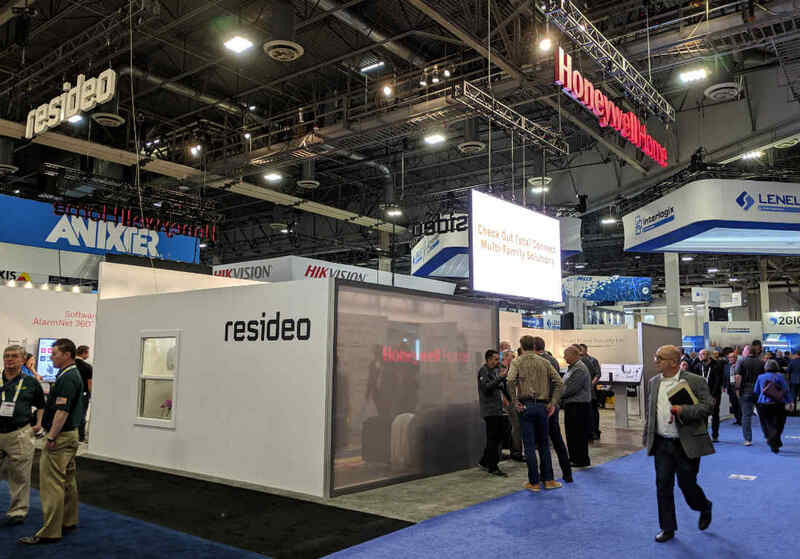 You can learn about these solutions and more at the ISC West in the Resideo booth, #16025.